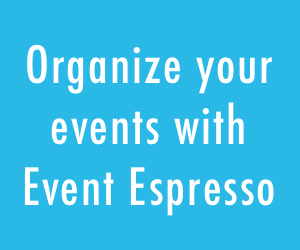 Event Espresso is an events registration and ticketing plugin for WordPress. 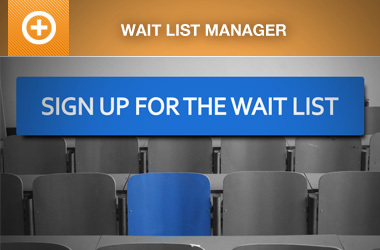 Want to accept event registrations from your WordPress website? Event Espresso can help you with classes, conferences, workshops, nonprofit events, courses, festivals, and more! Looking for an easy way to meet the requirements above? Check out our recommended web hosts below ↓. Choose a WordPress host that will grow with you so you can focus on your events. 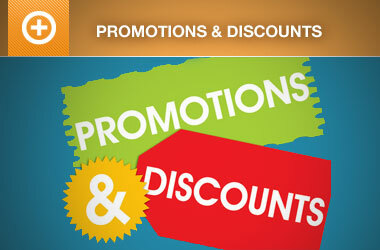 Here are some of our member favorites for WP hosting. Our recommendations come from our members. Check out our 2015 WordPress hosting survey and 2016 WordPress hosting survey. Our members have not had a great experience with the following web hosts so we do not recommend them. Are you currently using one of the web hosts above? Consider switching to one of the recommended web hosts so you can use Event Espresso for your events. Are you looking for an events solution with services like Squarespace, Weebly, or Wix? Our sister product Event Smart can help you. Event Smart is flexible event registration software and can help with your online event registrations and event ticketing for events like classes, conferences, fundraisers, reunions, seminars, and more!